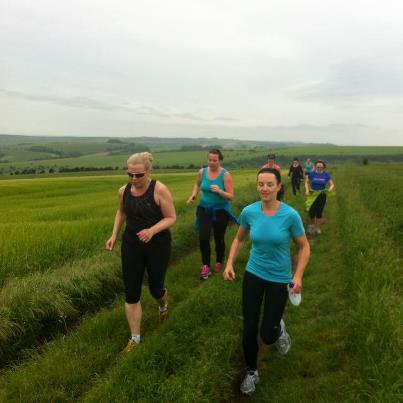 Whether you are a total beginner, or one of our regulars, pace sessions are an integral part of training as a runner. They help build your muscles, (better activating the glute muscles, hence it means that you should be showing the sole of your foot to the person behind you if you’re running correctly) and helps to make you faster. We are going to make this fun though too – we won’t just set you off with a watch to try and stick to a pace. How are we going to achieve that? Well, you’ll just have to come and find out. For beginners not used to running distance, don’t fear, we will not be running any longer than 1km at any time, and always returning to the same place. All £5 session fees can now be made online. We are accepting payments on the day up until September when it will all have to be done online. In the meantime, please comment here if you are coming UNLESS you pay online where we will have your details. 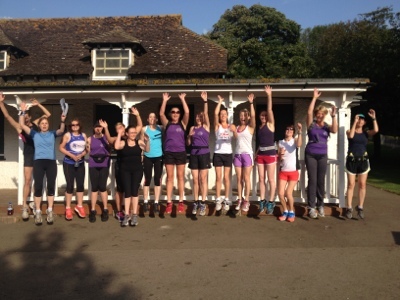 Remember, if you have registered with Rise UK and have NEVER done a session with Fitibtch run club or our camps, Wednesday night training (starts next week August 21st until October 2nd) is free for you on completion of a registration form that will be sent automatically on entering the Rise8k. So hurry, and register for the 8k or relay! Who wants to learn to run? Learn how to transform YOUR running style with the correct technique and posture in our Biomechanics Workshop, £10, this week (included free in the cost of our upcoming courses). This workshop will help lay the foundations for becoming a good runner if you’re a beginner, and/or improve your running if you are already running regularly. But most importantly, it could help prevent potential injury by spotting weaknesses now. Where possible we shall also include video playback within the session. The workshop is open to ALL (booking below) but spaces are STRICTLY limited. First priority to Annual Members (please book online to secure your space via the link below) and any one booking our new courses which start THIS WEDS. 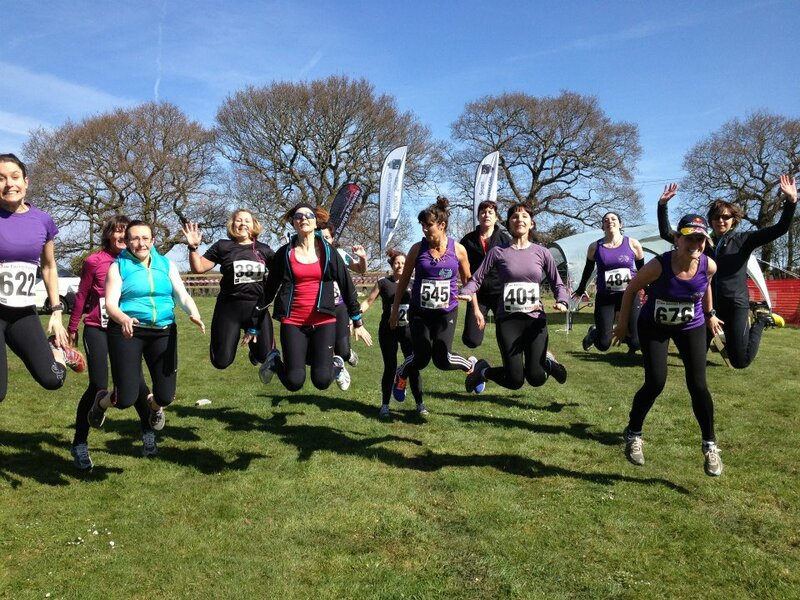 We have a beginners 12 week Half Marathon programme (the first ‘long’ run will start at 2.5miles) which will help you get in shape this summer, as well as train you for any of the following races: Bacchus Half, Firle or Bristol Half Marathon. OR our BRAND NEW 6 week Beginner’s Trail Running Course (this will get ready to run the Brighton Trail Blazer). We will ONLY be running both courses if we have sufficient numbers. In the case of the Trail running Course, there will be NO drop-ins on this course. Please consult our Prices and Booking pages (links at the bottom) for Terms & Conditions. For our regular runners who do not want to attend the workshop, this week’s session will focus on Strength & Conditioning for Runners. Bring your mats, rollers and skipping ropes. Courses and workshops can be booked at the links on the bottom. For the strength and conditioning session, please comment here if you are coming.